But beneath these riddles lies one truth: Cassie has been betrayed. So has Ringer. Zombie. Nugget. And all 7.5 billion people who used to live on our planet. Betrayed first by the Others and now by ourselves. In these last days, Earth's remaining survivors will need to decide what's more important: saving themselves...or saving what makes us human. 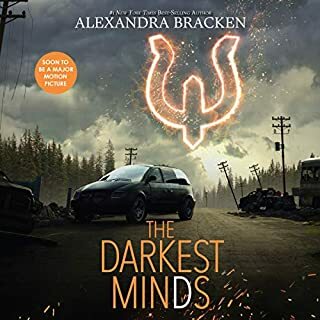 I really enjoyed the first and second novel and was really interested to see how the final book pared it all together. I was utterly disappointed! I'm usually the type that likes most stories and can get through most books but my goodness, getting through this novel was very difficult. I usually go through a book a week, this took weeks to get through because I would get so turned off from where it's going. Without giving the ending away, I just think that this ending lacked so much imagination and intellect. I thought throughout the whole novel that it would be a challenge to understand what the alien's objectives truly were being that one would have to put themselves in the mindset of an extremely advanced being but oh come on!!!! You couldn't think of anything else to be the reason for it all? I love the idea of the second novel, wow its' just us versus us and the aliens are just sitting back and observing but then... really.... that's why? You're telling me they came here and killed millions for... ugh! I feel the author just gave up all imagination! Finally the plot line was horrendous as well. My goodness they really shouldn't have had Ringer as the main character for so long, she is so boring! The author also went into some philosophical rants here and there which just weren't deep enough to be interesting. So sad this is how it ended! And trust me, I'm an easy reader to please! It is painful to give this only three stars. Especially since I thought the first book was so well done. I had high hopes for how the series would end. But sadly, I'm disappointed. It has a lot of the elements that made the other two successful - well developed characters, well developed relationships, loads and loads of action, and some twists and revelations, solid writing. But the problem I had with it is that the premise/plot just got more and more preposterous as the series went on. In the first novel, it is an alien invasion. That in itself is always an interesting premise, but this particular invasion was done very well, was somewhat unique, and the way the story unfolded we were left with many questions that we were eager to have answered. In the second novel, the author decided he didn't like his premise - even stated so in interviews, and decided in some ways it didn't make sense to him. So no longer are we dealing with an invasion. Okay, so then the big question we are left with in the second book is what are we dealing with, what are these aliens up to and what exactly is happening here? I can't tell you, as it would be a spoiler, but the answer given in the final book is just flat out silly. And makes a whole lot less sense than the original story premise that the author rejected. I suppose it was necessary to explore a theme that the writer seemed to really find fascinating (what is humanity, what makes us human, how could you destroy who we are on a fundamental level, etc). I didn't find it a fascinating enough theme though to justify contriving such a wacky turn regarding the aliens and why all this was happening. The motivation of the aliens makes absolutely NO sense at all. Again, I don't want to spoil any plot points, but given what we are told the aliens hoped to achieve, it really, really makes no sense at all - yet continually is presented as the "only" solution. I can easily think of many alternate solutions that would be far less pointlessly vicious, much more effective, much more logical, and would likely require less resources and energy, though again, to propose them here gives away the story a bit, so I won't. Also, the notion of a benevolent motive was muddled with all the clear hate of humanity, and outright evil actions... And it just isn't plausible that aliens would go to this much trouble just to be evil with nothing to gain and no one to benefit really, but also wouldn't do this if they wanted to be saviors. And if we are to assume that the nature of the aliens is that same nature they want to instill in the humans, that they already embody the "solution", then by the very solution itself, the aliens should never have developed enough to be able to do all this in the first place... (It is hard to explain without spoilers) The motivations just made NO sense. Which is really weird as the writer rejected his original motivation as he thought it made no sense, though I would ague it made far more sense than this turn of events. When it is finally fully explained what is going on, my feeling was "wait.... what?"... It seemed so anticlimactic in that it really was just weak in so many ways and didn't make sense. 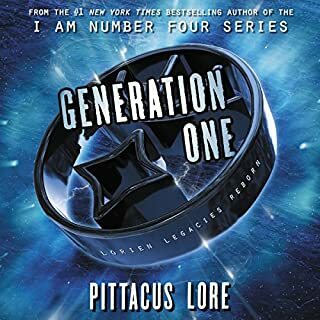 So without that major aspect being worthwhile in this story, we are left with your typical YA stuff, and that is more emphasized in this book- the banter and relationships of the characters, who ends up with whom, who is a bad guy, who is a good guy, who is a hero, loads of fights and action scenes, how do these teens deal with their crisis, and teen romance, etc... It is pretty typical stuff. That said, those who enjoy that will enjoy this and the writing is still strong. I however found that once the main premise and plot had degraded to silliness, the little skirmishes and battles got very dull, and the tension had diffused for me, as I couldn't get past the many jarring aspects of the plot which had really devolved. The narrators do a wonderful job - as with the other two books. 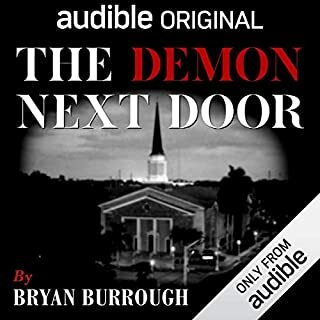 I listened attentively for the first two hours, though I did initially stop after a few minutes since it starts with the priest--a completely new character I wasn't interested in. I was generally bored or confused in the first couple of hours. So many POVs made the story feel too disjointed. Then I started listening less attentively for the next couple hours and finally with half an ear. So in the end, I'm really not clear what the explanation for the whole the "alien invasion" story was. Apparently a lot of people (who presumably listened or read more attentively than I) were confused. But had he not dropped the ball with his characters, I would have at least been interested in their stories. But there just wasn't anything there. 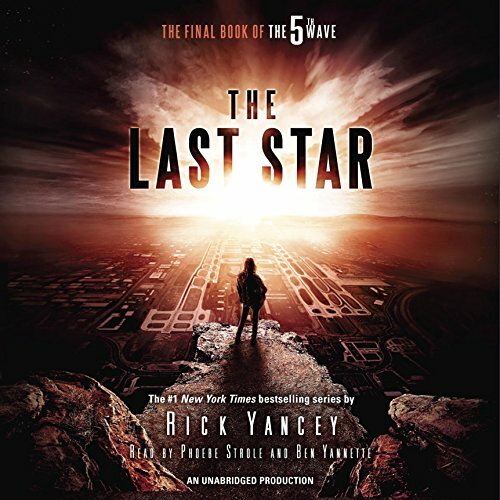 Yancy spent so much time developing his characters and their stories in the first two books, but in this book (other than one character), nothing. 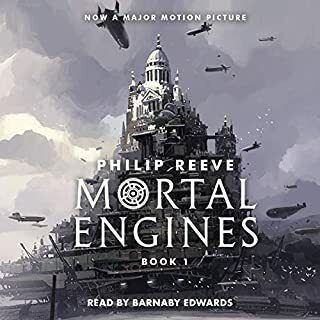 The only thing good about this book was the two fantastic audio narrators. The entire book was one giant simile and/or metaphor. The author couldn't write anything without (over)using those two literary devices. The characters were annoying, the plot could have resolved in one book, and the story seemed like it would never end. I should have stopped after the first one but I cannot leave a series unfinished. I usually love juvenile literature but this will never be a suggested read from me. So why did the aliens kill everyone???? I like books that leave you thinking at the end, but not ones that make my head hurts trying to figure out what happened? nothing makes any sense. I loved the first book, the second book was just the normal spot filler that muddle books are but the third book was just ridiculous. I feel like the author wrote the first book and then had writers block so the had someone else write it for him. there is no way the second and third books were written by the same person who wrote T5W. Book 1 was relatively the best in series. After reading book 2, I was somewhat disappointed as a reader but I continued to look forward to book 3. After reading book 3, I am left with more questions than answers. Not sure what happened to Cassie and how Evan remained alive. They story line did not add up for all characters. Despite being fictional, the plot was completely unrealistic and difficult to process. Completely disappointed with 3rd book and series as a whole. I liked this serie, loved the first two books. But I disliked this last book and I am Very displeased with the plot. Too bad. 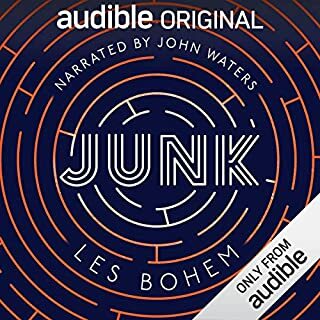 The only audio book I have been unable to finish. Endless complaining from all perspectives, broken up into chunks by swapping narrators every few minutes. A third of the way through the book and I've already forgotten the motivation of each character and had to ask myself why do I care about any of these people. 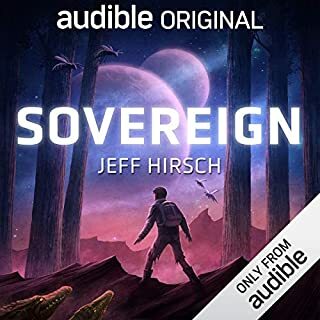 This is the first audio book I will not finish, and I've listened to several books that I had to fight to get through. I really enjoyed the first book, liked the second (hope you can note the decrease in excitement), but I found the third and final chapter almost impossible to finish. I kept hoping for something more, but was left with disappointment. I've read several books with the main character(s) being in their mid/late teens-to early adult. One element I appreciate in this genre is the profound development and maturing these characters undergo over the course of the series. If you are like me, you will have to wait until the last few chapters of the book/series to recognize this. With the exception of the male characters, I was greatly annoyed and distracted by the pretty bickering (both internal and external dialogue) of the two main female characters (notably the main character Cassy). I felt like I was transported back to high school with these two. Unlike others, I didn't actually mind the ending to this story.